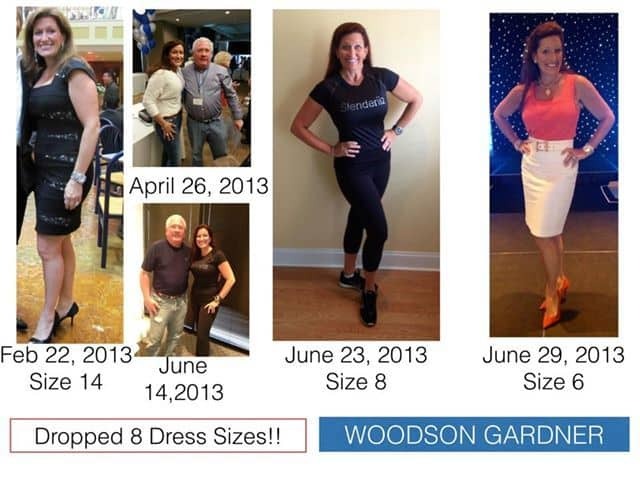 Tens of thousands of people have had amazing weight loss results that have changed their life forever and we would like to share several of them below. Like a lot of people, throughout my life it has been difficult to lose and keep off my excess weight. I’ve never been able to maintain an ideal weight level, and have always struggled to even get close to it. 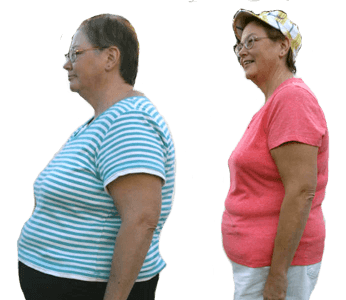 I have found that on Slenderiix and Xceler8, not only was it easy to lose the weight, but it’s been reasonably easy to keep it off. I’ve been through a number of weight loss programs, all the ones you see on television, I have had a personal trainer, I’ve had nutritionists help me, and I’ve paid large amounts of money to lose weight, just to be discouraged by another weight gain. And those lifestyle changes have been very difficult to for me to maintain. 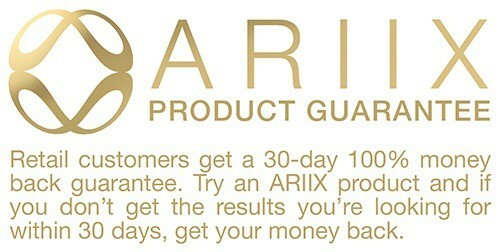 I have found that the ARIIX program is very easy to do. I’m not hungry, I feel energized and I feel confident. The results are noticeable right away and that is encouraging. Additionally, because the demands associated with the launch of the company, I have not had time to exercise, and yet I was able to achieve my weight loss and maintain that weight for six months so far! The fun part about all this is that I now can fit back into a 34 waist jean which I have not worn since I was in high school. 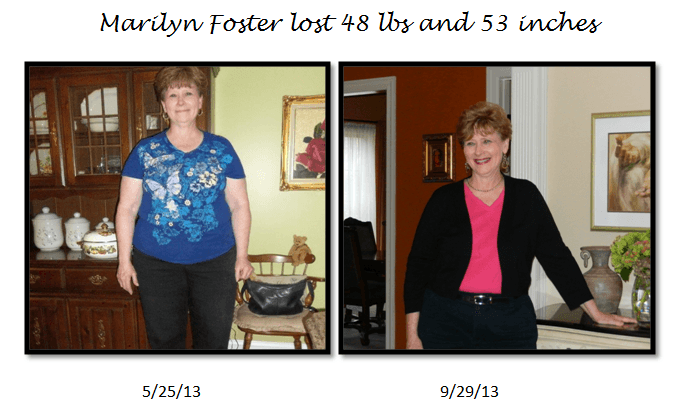 So for me, the ARIIX program has worked great. It’s been a joy to be on this ride. I anticipate people across the globe will not only enjoy losing the weight, they will look, feel and live a healthier lifestyle. It was 2001 when the dot com bust happened and my business became one of the major causalities. At that time in my life I wasn’t focused on my health or the size of my waist. I had high-cholesterol and default with acid-reflux. However, choosing to take optimal nutritionals I was able to stop taking a Staten drugs. Now I have normal cholesterol levels. 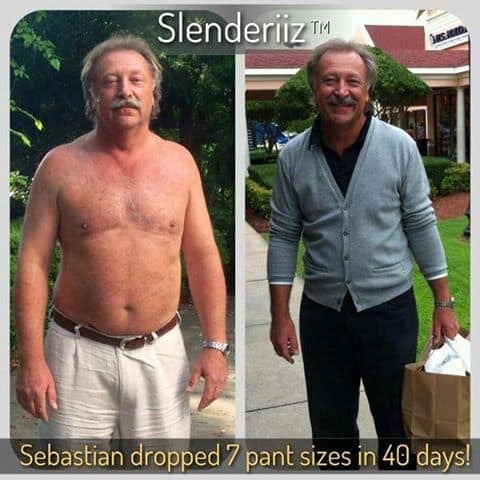 When our company, ARIIX started a beta-test for their new weight loss product called Slenderiix™. . . I WAS ALL IN! As I’ve gotten older I’ve realized that it is much harder to lose that unwanted weight, which causes an unhealthy you. Our retirement years are meant to enjoy life and the relationships that we have built throughout the years. 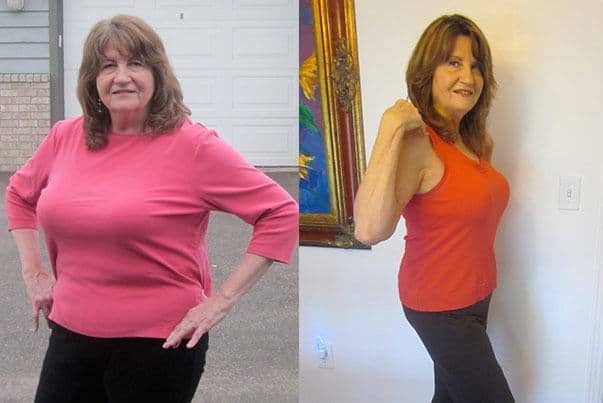 So, the first of April I started the Slenderiix™ Program following it just as described by Deanna Latson, ARIIX Chief Product Officer and Nutritionist. Something told me to stop taking that purple pill at the same time…so I did. My beginning weight was 267 lbs, 6’ 2”. 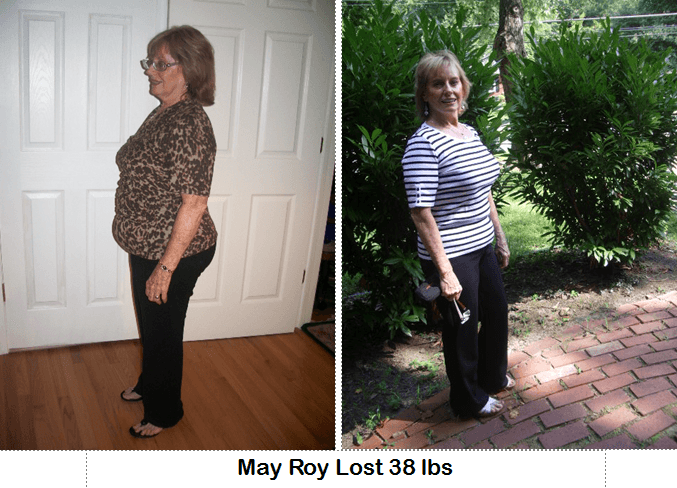 By the 25th day I had lost 25 Lbs! PLUS, I have not had one bout of acid-reflux, so needless to say I am extremely excited about this one-of-a-kind formula ARIIX has in their Slenderiix™ and Xceler8 products. I have lost a total of 36 lbs, but my ultimate goal is weighting 215 lbs. 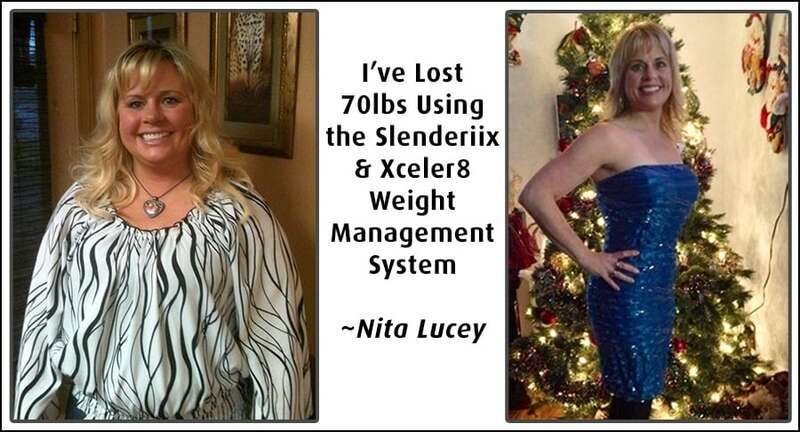 I highly recommend Slenderiix & Xceler8 to anyone that wants to lose weight and start living a healthier life. I have had such incredible personal success over the past 15 years both in my finances and in my personal development. I have traveled the world and spoken to audiences in the thousands. I have authored two books and been featured in another. All of that being said, the one thing that I have never been able to get under control was my weight. It has been an ongoing issue and struggle for as many years as I can remember. Somehow for women we are conditioned at an early age that our self-esteem is based on the size of our hips and therefore being overweight affects much more than just our health. My life has been limited in many ways because of being over weight. I remember that high school reunion I didn’t attend or the days that I so wanted to go to the beach with friends but stayed back because I wouldn’t be seen in a bathing suit. How sad that these extra pounds have so much control over us. 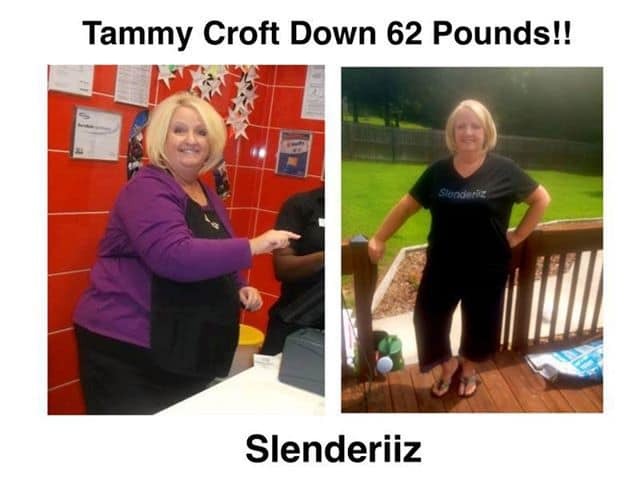 When I had the opportunity to try Slenderiix in January of 2012 I jumped at the chance. I was desperate and I was so ready to rid myself of this physical and mental baggage I was carrying around associated with my weight. Thus my journey began. I immediately knew something was different this time as my body started looking for healthier choices and my energy level boosted. My cravings went away and I could feel my once tight pants getting looser. I started looking at food in an entirely different light. I’ve always been an emotional eater and through this journey of Slenderiix I have realized that food is fuel for my body and my relationship with it has changed forever. There have been easy days and harder days but I am a work in progress. 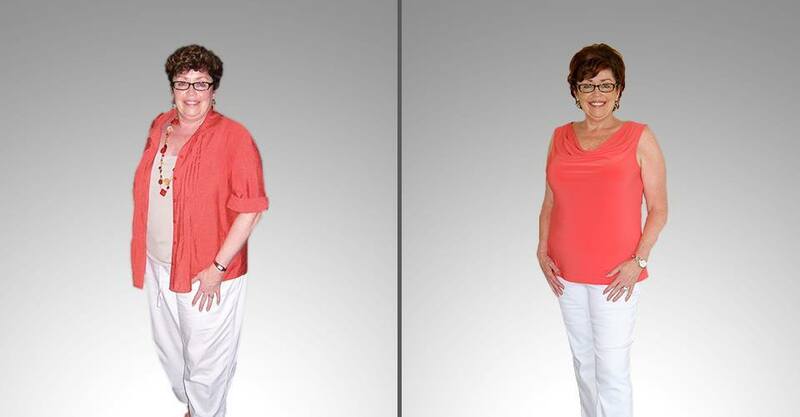 I am now down 40 pounds, 4 sizes and on a complete journey of wellness for the first time in my life. I have taken my power back. Thank you ARIIX for the gift of Slenderiix!!!! 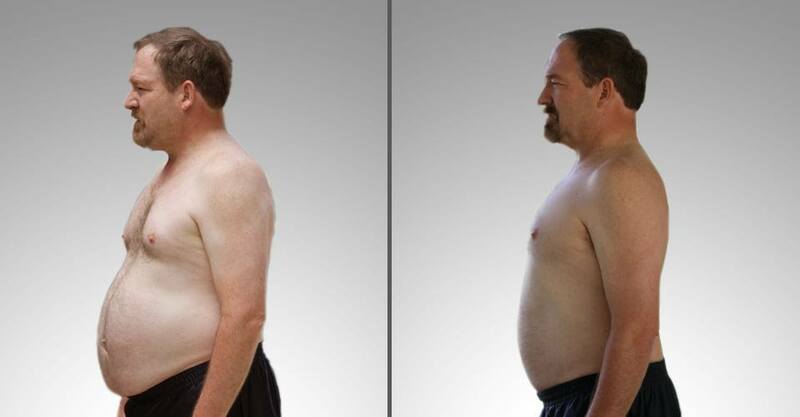 Believe it or not, for 23 years of my life, I have been struggling with a huge problem – FAT. I have been dealing with this problem for a big chunk of my life. When I was 15-16, my mile time was in the 15s. I wore a XXL shirt and had a 40 inch waist so it pushed me to try numerous diets from the cookie diet to the lemonade diet to the Atkins diet. It just didn’t work. I also tried working out but I was too embarrassed to even go to the gym. I’d try to work out, but all I could think about was how people viewed this fat kid trying to do what they did. Let’s be honest, going to gym for someone like me was very scary. A lot of the time people say don’t be because they don’t think that way. A majority of the time, those people probably haven’t been where I was. At the weight of 250 pounds, it was even hard to run a mile, let alone do a pull-up. I looked like a worm on a hook when doing a pull-up, a fat worm. I had no confidence. This is embarrassing, but throughout my whole life I never had a SERIOUS girlfriend. I always knew why but never wanted to face the fact, I was too scared to admit what my problem was. Then at the age of 23, the worm turned for me and I wanted to do whatever it took. So I went on to do a cleanse to reset my body. 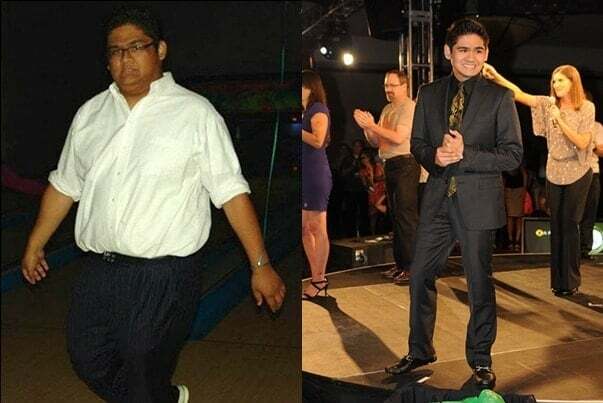 During this process, I was able to lose 65 lbs in 6 months! But what I had to do was out there. I had to run 4 miles a day on an incline, 2 in the morning and 2 at night. Then I would have to make sure I drank 2 shakes a day and one bar with a regular meal for lunch. I was on a VERY strict diet to lose roughly 10-15 pounds. That process changed my life. But someone can only keep that up for so long. As time progressed, I didn’t run as much, and I ate a little worst. If anyone knows me, I’m about the food. I really like to eat. The biggest problem I ran into was that I was living an unsustainable lifestyle for myself. I know some people could do it, but it was not the average person’s way out. I eventually gained some weight back for a year which wasn’t too bad, I went back up to 217 pounds. I trusted Deanna and Mark, so I took it on full bore, no cheating, and was VERY strict with what I ate. In the process I was able to lose 67 lbs in 60 days. I just couldn’t believe as the fat just came off, I had no idea where it was going! This program has changed my life forever. Me being at 150 allowed me to explore working out and building up muscle mass. It has allowed me to wear a size small t-shirt and 28 waist pair of pants. What’s the really amazing thing is that people don’t believe that is me in the Driver’s License, not because of how fat I used to be, but also how young I used to be. I weight less today than I did 10 years ago at 16. At 16 I was 200 and today I’m 150. I just couldn’t believe also that I didn’t look scrawny. My back and my arms still had muscle. I always knew there was muscle there lying dormant. Ha ha. I can also now do multiple pull-ups and many different exercises. It’s to the point where I’m able to confidently take up multiple workout programs! It’s given me a world of difference in terms of confidence! I have struggled with weight since I was 11 years old. As the target of fat jokes all during my middle and high school years, I have carried those comments and the hurt they caused, as well as the extra pounds, for 43 years. Oh, I lost weight a few times; when I was pregnant or during the summer months, but it always came back again, often with an added 20 or 30 more pounds. Somewhere along the way I also lost most of my hair and became diabetic and asthmatic – most mornings I woke up and didn’t even have the energy to get out of bed, let alone take the handful of medications my lifestyle required and haul myself off to work as an elementary school music teacher. My husband Mickey and I had become ARIIX representatives almost as soon as the company had formed. We believed in the quality of the ARIIX products and had decided that our time would be well spent attending the ARIIX opening in Los Angeles, California in April of 2012. But I had no idea that sitting in that room and listening to the Slenderiix story would change my life, and the lives of my family, forever. We were about the 5th people in line to get our sample of the ‘special sauce’, and couldn’t wait to try it out. 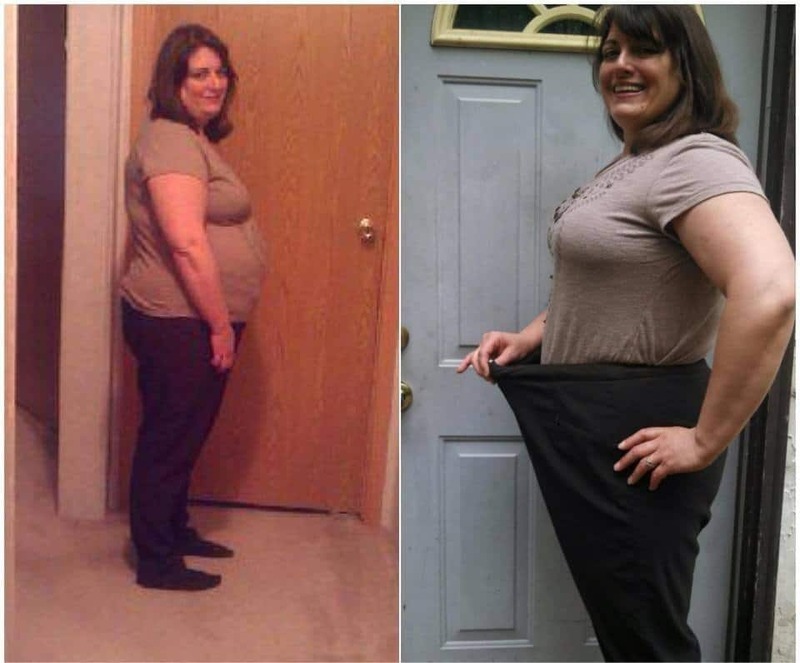 The bottles were opened as soon as we got home, and within the first 2 days, even while in the loading phase of the program, I started to lose weight. I couldn’t believe it at first, as 5 and then 15, and then 20 pounds came off during the month of May. People at work were noticing the way I was eating and my thinner profile, and as May melted into June, the weight kept melting off too. I wish you could have seen the looks on their faces when I went back to school in September after having lost a total of (then) 53 pounds. After my next visit to the doctor, I was taking only one of the three diabetes medicines I had been taking for years, and my cholesterol levels which had been over the moon before, were well within normal levels. I am so proud of myself! And so thankful to ARIIX for coming up with this program that WORKS! I played Frisbee on the beach with my family this summer, rather than sitting by and watching while others have fun. I went hiking and walked for miles on the Oregon beaches, without having to worry about having my inhaler or my glucose tablets along for the ride. Sure, there were some challenges, and the occasional set back, like gaining six pounds on vacation, but with the Slenderiix program those extra pounds came right back off again as soon as I returned home. Amazing! What’s next for me? I plan on losing about 25 more pounds. I’m happy being a size 16 now, but who knows what will happen. I would like to take horseback lessons and continue hiking. If we get some snow, I’ll try out my new snowshoes this winter. The point is that now I can do almost anything I want. 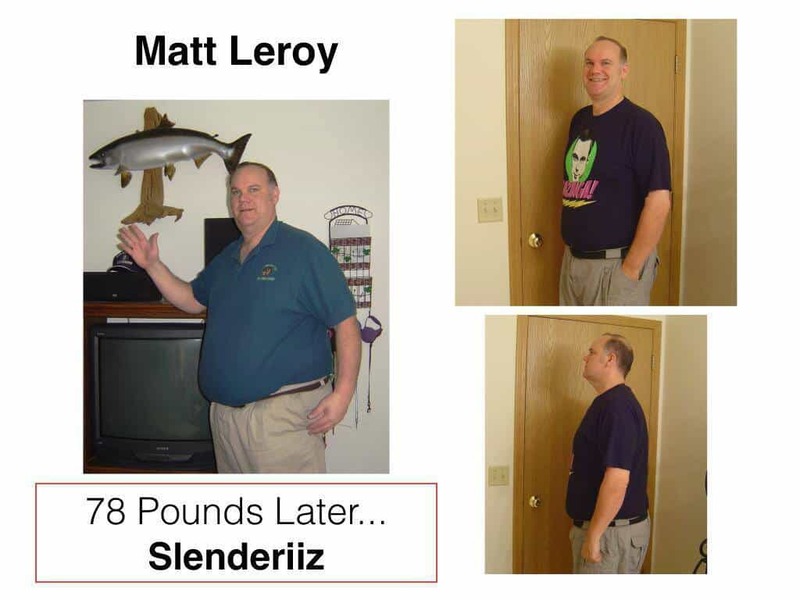 Thanks to the Slenderiix program, I have my life back!